Did not fit. Too short. 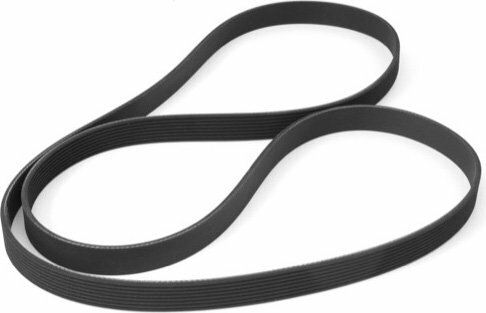 Compared product numbers and they were the same but when I put it next to the OEM belt it was shorter by an 1" or 2". I was going crazy trying to make it work, soent 45 minutes trying to make it work. Gave up and went to advanced auto and got one from them, compared it to the oem belt and it was maybe .5" smaller but it fit first try and took 1 minute to put on.